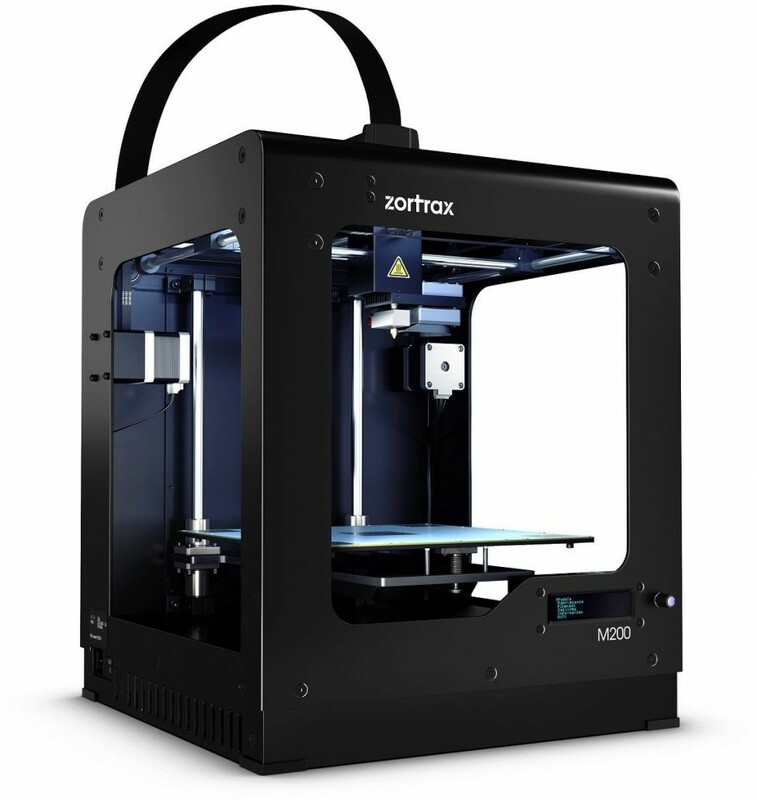 Zortrax M200 from Poland is a single nozzle 3D Printer with accuracy and reliability. The Zortrax M200 comes with a professional slicing software Z-SUITE and deliver great print resolution with smooth surface. 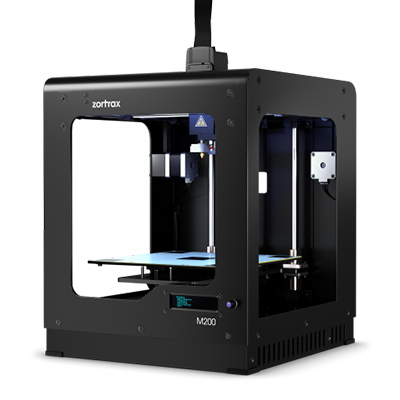 Zortrax M200 from Poland is a single nozzle 3D Printer with accuracy and reliability. The Zortrax M200 comes with a professional slicing software Z-SUITE and materials which deliver great print resolution with smooth surface. 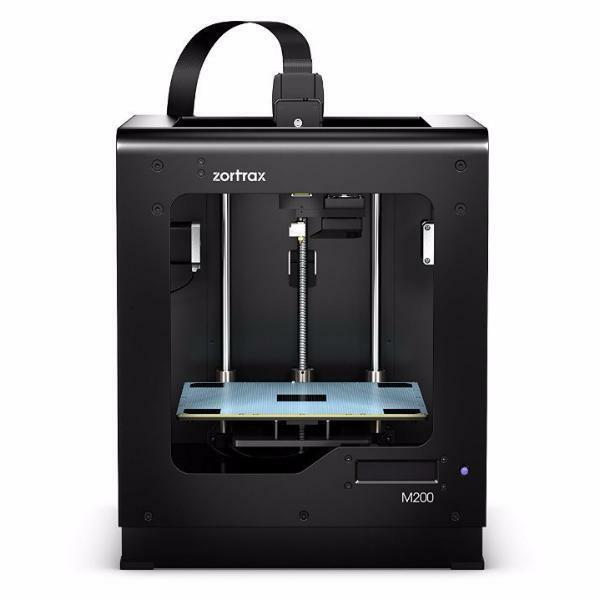 The size of the heating plate of the Zortrax M200 3D Printer is up to 20 x 20 x 18 cm, and the heating plate can be heated up to 105°c to facilitate users to print the complex models and minimize warping issue. 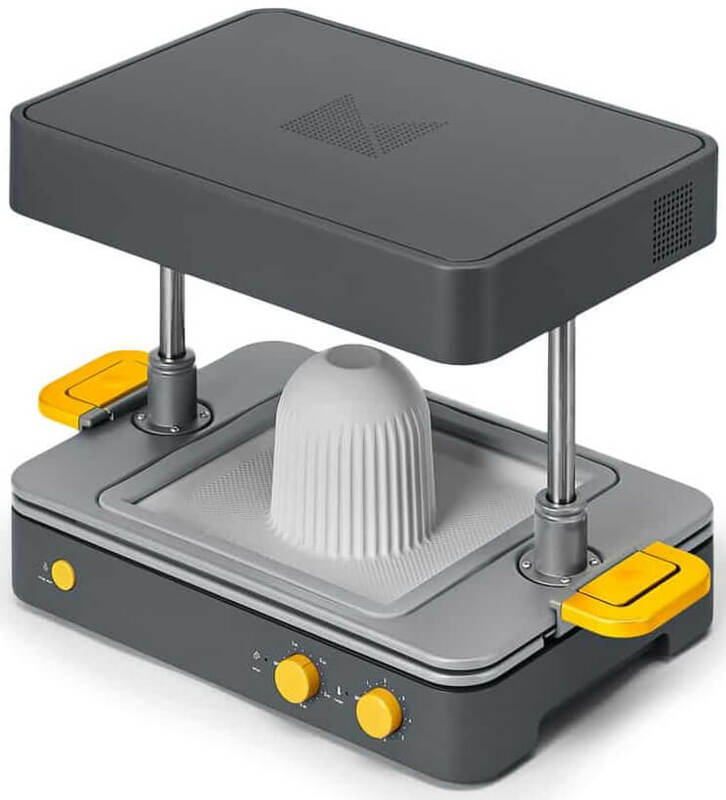 The Zortrax M200 3D Printer’s plate calibration system allows users to do calibration with ease, which give an advantage for greater stability and less maintenance. 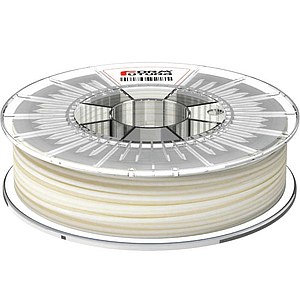 As for layer height, the Zortrax M200 3D Printer can print layer height up to 90 microns thick, which can produce smooth and clean 3D printout for demanding purpose. 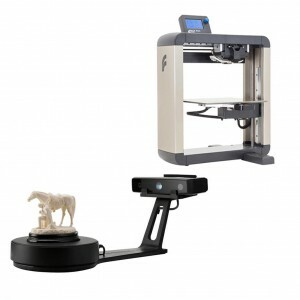 Z-Suite is a professional and functional 3D printing slicing software. 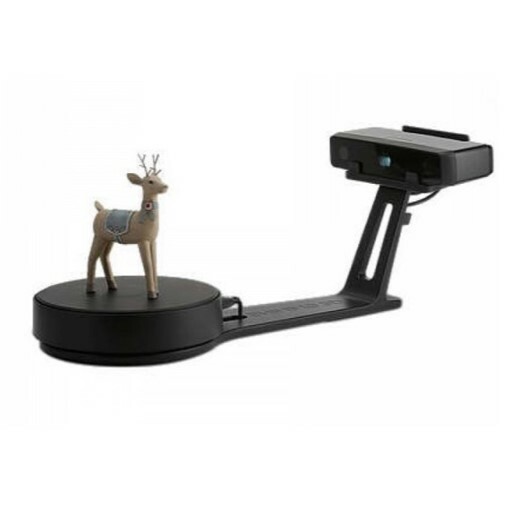 The software allows users easily build the support structure to on the complex 3D model. 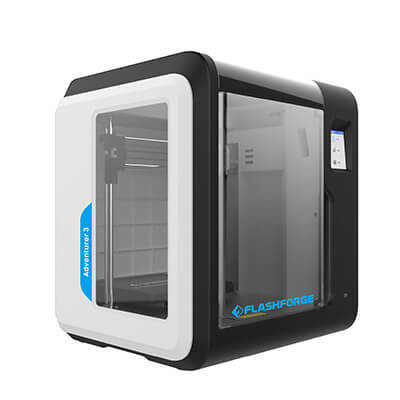 Once the configuration is done, the exported file is ready to be printed via the SD card, which is then inserted into the Zortrax M200 3D Printer.